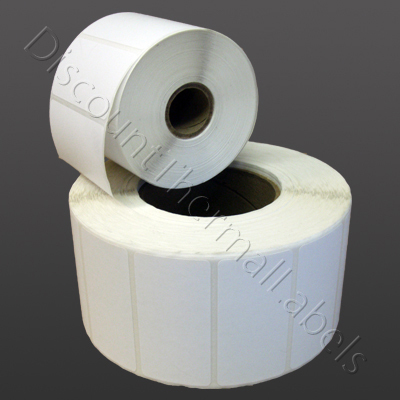 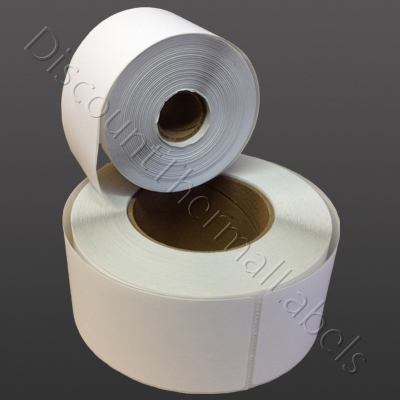 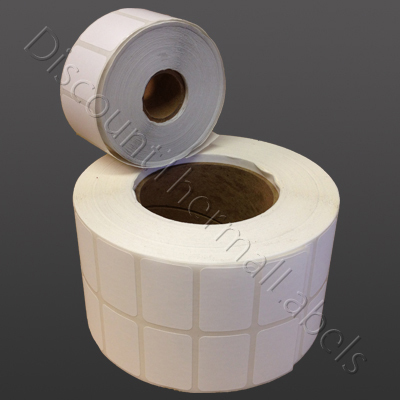 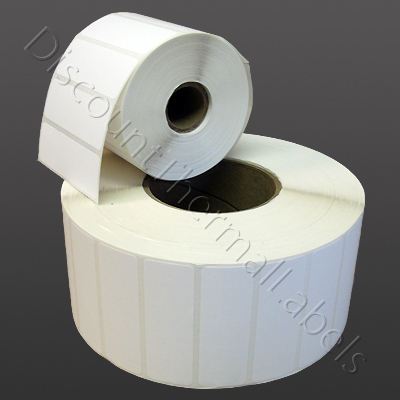 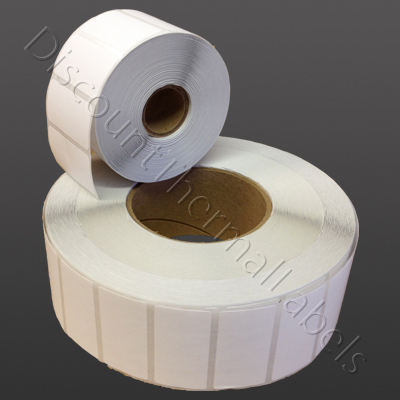 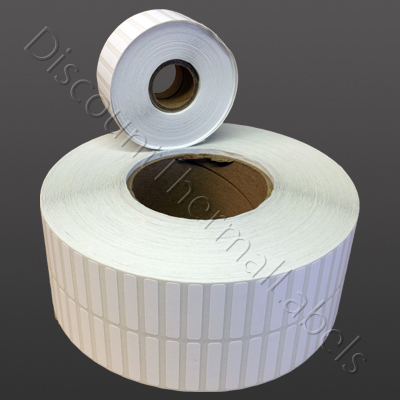 Each label is made of top quality direct thermal or thermal transfer label material from Mactac or 3M. 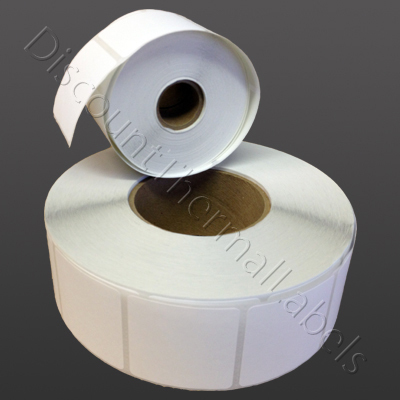 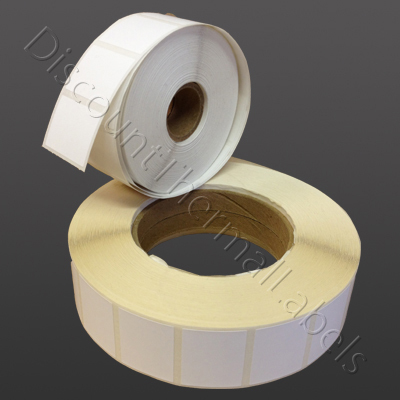 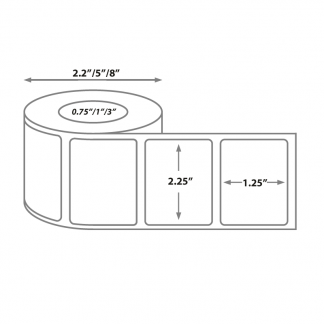 As a result, these labels are just as reliable as Datamax labels and at a much cheaper price. 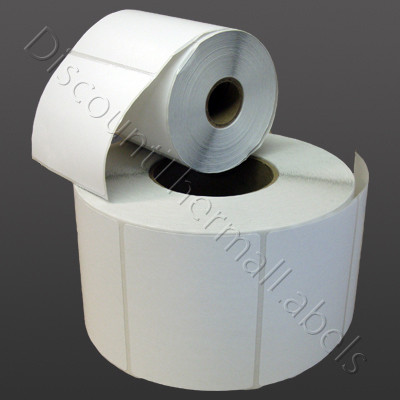 Our labels are guaranteed to run smoothly in Datamax printers, and we stand behind them with a full refund or replacement policy. 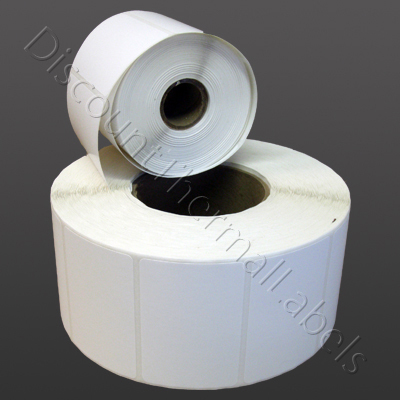 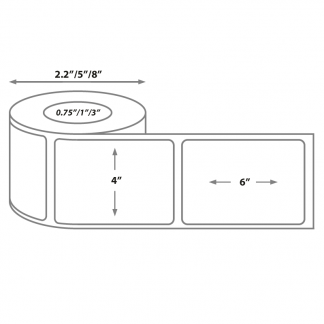 Use the core size required by your printer, such as 3/4 inch, 1 inch, or 3 inch.